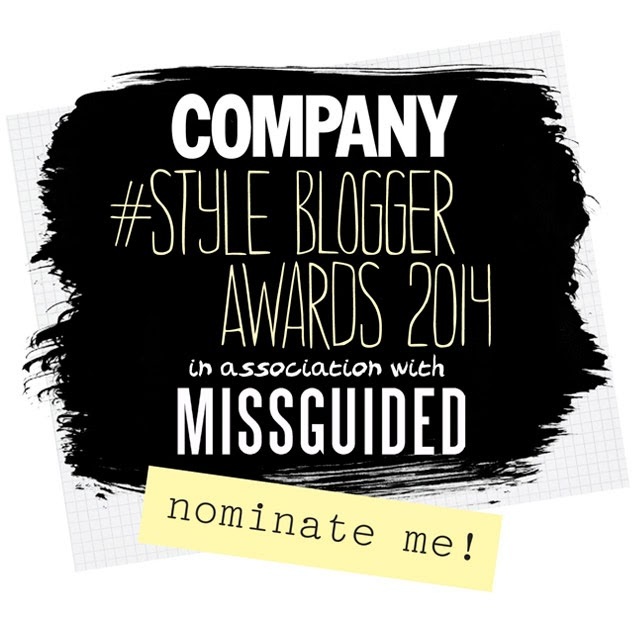 The Company Style Blogger Awards 2014 has just started and I'm not going to lie.. This post is going to involve a teeny tiny bit of begging. It only seems fair that I would be honest about that from the beginning right?! So.... 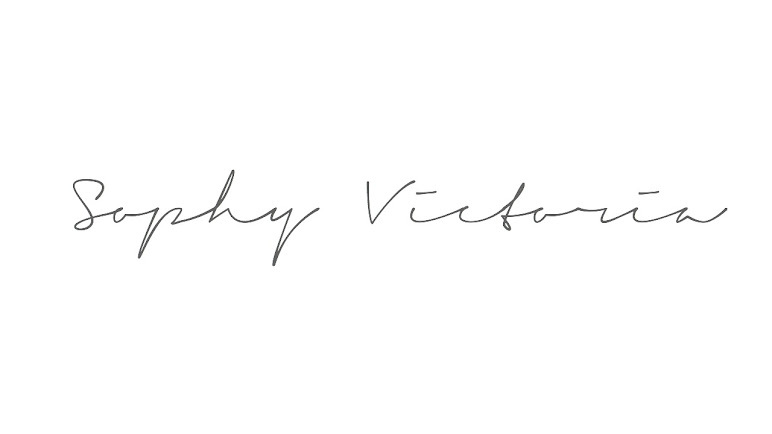 I have put my blog forward for the Best Personal Style Blog - Newcomer (less than 1 year blogging) as I feel this category is the one that sums me up best. I would really really appreciate a vote form you guys if you find a spare moment and of course, if you like my blog! To cast your vote, just click on the link on the right (above my Instagram pics) and it will take you to the voting page. My blog URL is http://dizzymisselizabeth.blogspot.co.uk/ which you'll need to place your vote. Fill in all relevant details and write a reason as to why you're voting for me if you fancy! And that's it! All done. And I now love you forever. And EVER! If you do manage to grab a spare minute to cast your vote, make sure you share it on Twitter for a chance to win £250 to win at Missguided! Thanks you in advance for your vote!